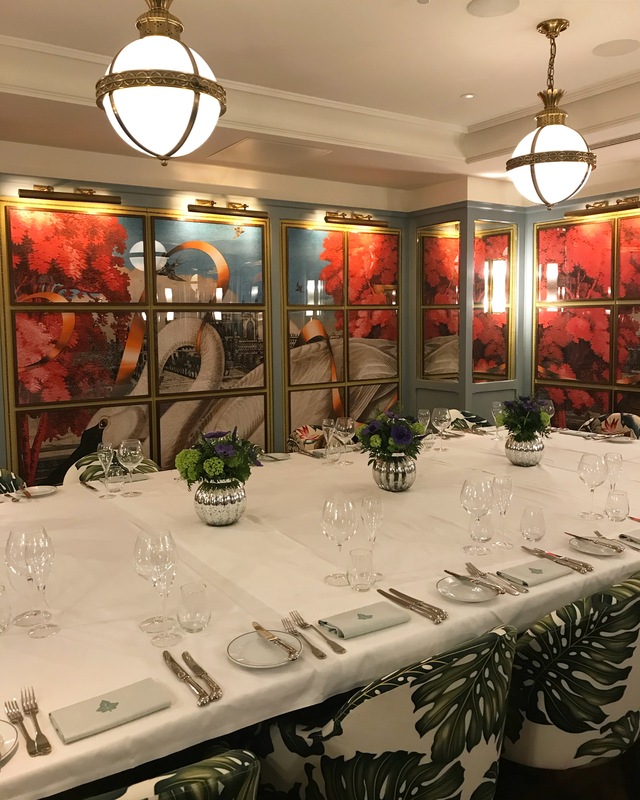 The Ivy Cambridge Brasserie is the latest addition to The Ivy Collection’s string of sister restaurants to The Ivy, the renowned London landmark in Covent Garden founded in 1917. 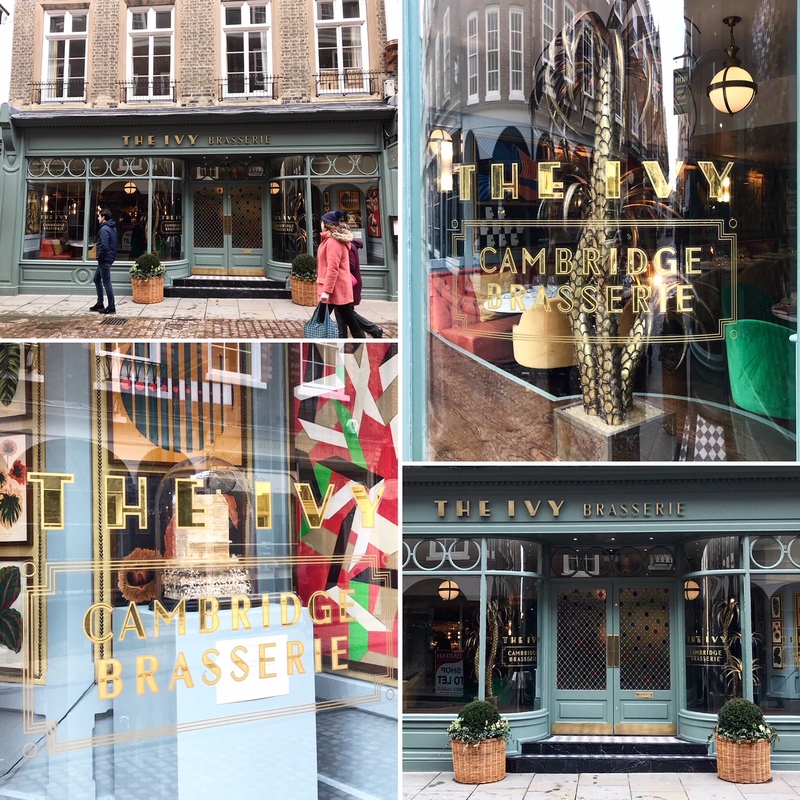 Staying true to the restaurant’s premium heritage brand, the Cambridge location on picturesque Trinity Street delivers the same elegance and prestige but still retains the individual elements of this historic city. There are many nods to Cambridge including artwork inspired by academia, science, punting, rowing and cycling. There’s even a cocktail named Newton’s Apple. The Ivy’s notable harlequin stained glass has been recreated for the front doors to showcase the brand’s iconic look. 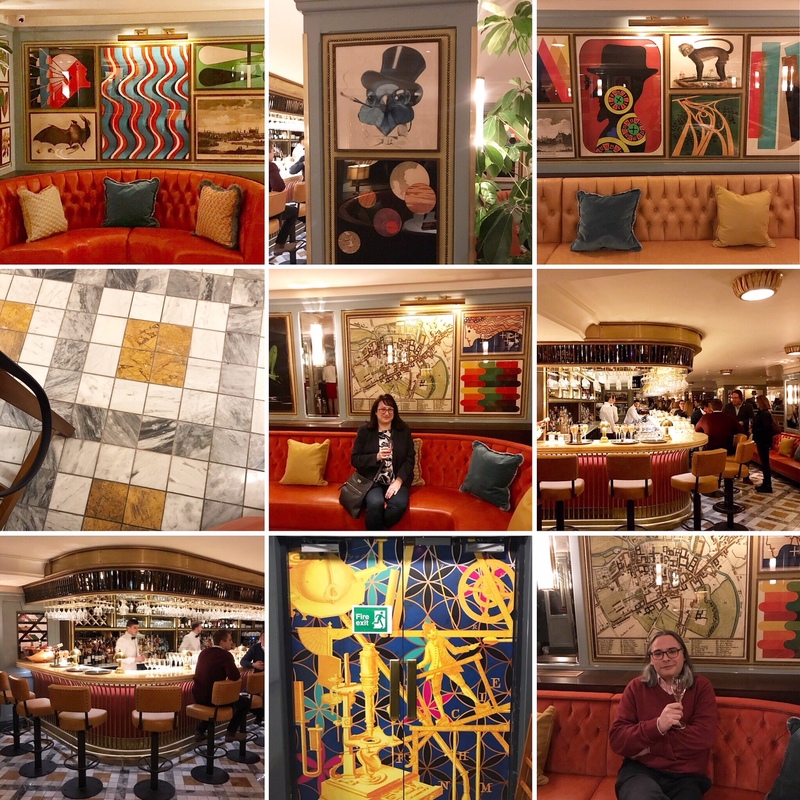 The interior design is pure art deco opulence, featuring striking contemporary art, vibrant colours, polished marble floors, bronzed antiques, plush armchairs, buttery leather banquettes, soft lighting and a shimmering bar. The bartenders are clad in white jackets and black bow ties. There’s a coat check at the door. The whole building is the epitome of glamour! The restaurant is bigger than it looks from the outside as it goes quite far back. There’s even The Boat Room, a private dining room in the basement. 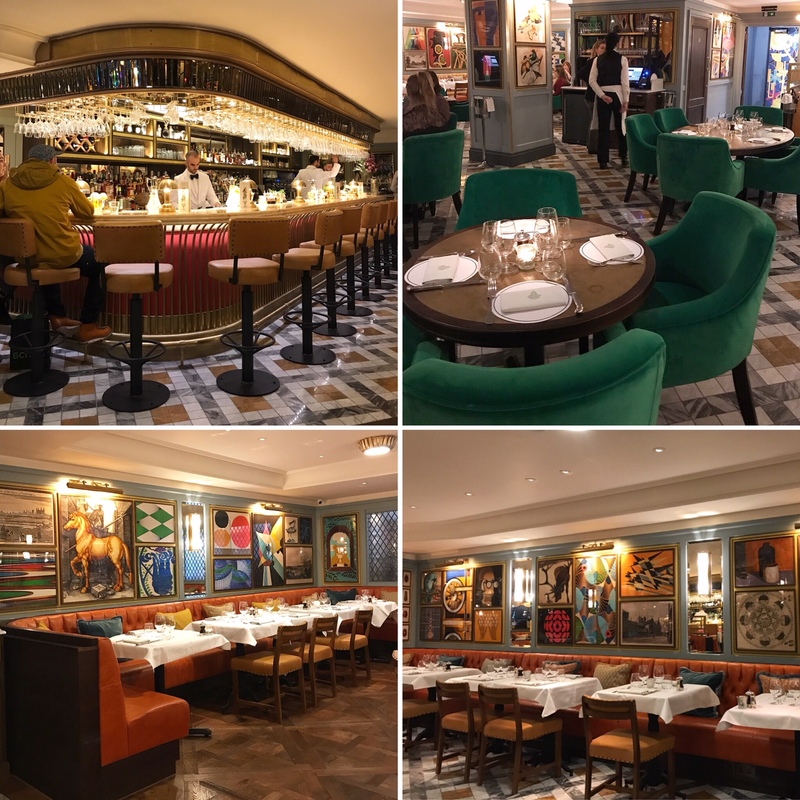 The layout is open with some seating facing outwards so you can see and be seen – in true Ivy celebrity style. There are also cosy corners that still give a sense of space. The ambience is conducive to socialising without being loud. 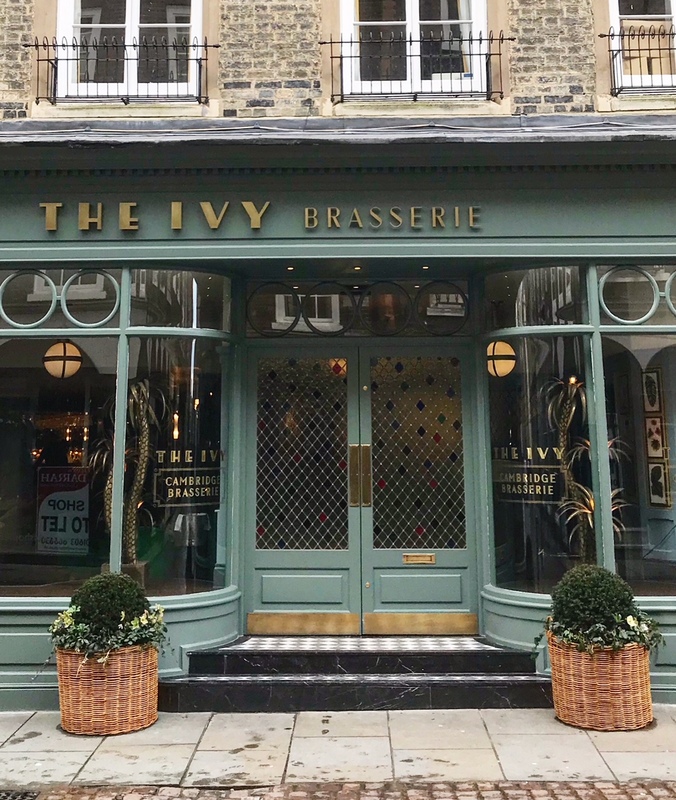 The Ivy Cambridge Brasserie is sophisticated and polished, but it’s also approachable and casual, as reflected in their “smart casual” dress code. It’s old-school hospitality without the stuffiness, a relaxed atmosphere amid high luxury. The best of both worlds! The kitchen at The Ivy Cambridge Brasserie is overseen by Head Chef Stuart Conibear. 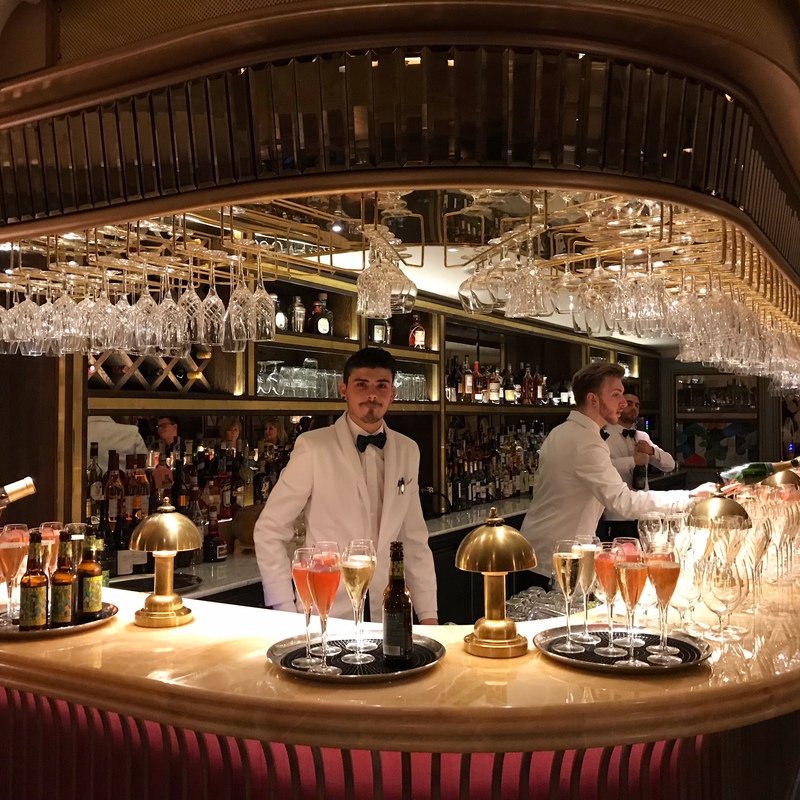 Food and drinks are served from dawn to dusk, offering an all-encompassing menu of British classics and global contemporary dishes. Breakfast, elevenses, weekend brunch, lunch, afternoon tea, lights snacks, dinner and cocktails – they promise a lot. So how’s the food? Is the restaurant merely style over substance?